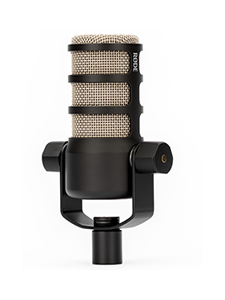 RØDE Microphones - Watch Introducing the VideoMic GO - Clear, directional audio on the GO! 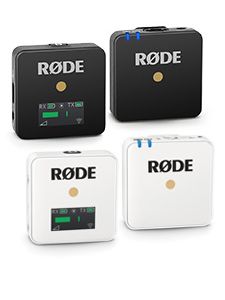 RØDE TV > Introducing the VideoMic GO - Clear, directional audio on the GO! No matter what your filming, the VideoMic GO will give you great audio. Use it when filming sports, a family picnic, travelling overseas or your next Youtube hit. Compatible with a number of popular cameras including Canon & Nikon DSLR cameras, GoPro, Panasonic GH2 & other point & shoot cameras. 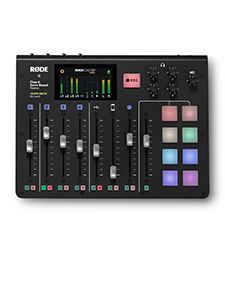 Want to hear real world audio from the VideoMic GO? Click the links below for the scenario that suits you best!